Exciting day at HQ as we take delivery of 2 new vans in our fleet. We have tripled our number of schools over the past 12 months through customer referral. Well done to all the team for our continued success. Next Post Renovations at Blue Orange HQ. 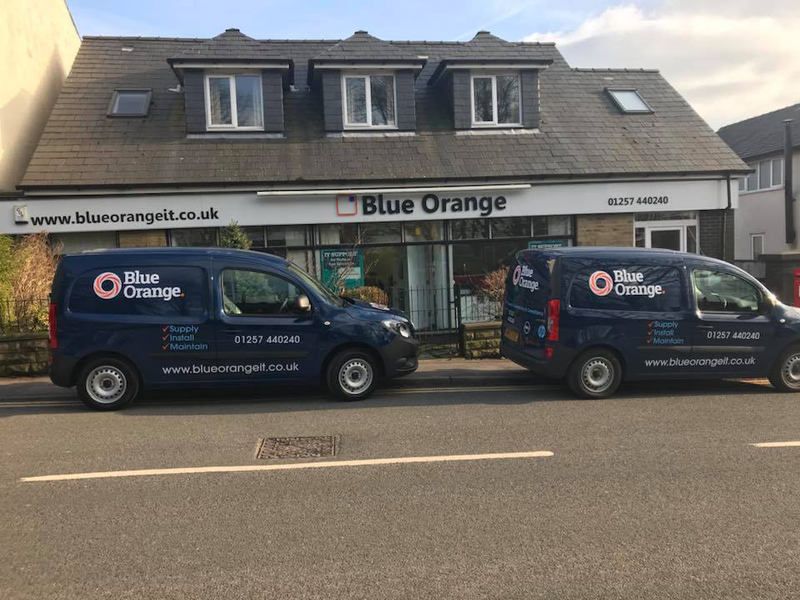 Blue Orange IT has a successful history of helping customers with their IT needs, from Hardware sales right through to full support contracts you can feel safe your IT is in good hands. Companies House Number: 6342818. VAT Number: 917812329.